On June 25th, 2009, The Greatest Entertainer to ever perform pasted away... The “King of Pop” - Michael Jackson. His death was felt on every continent on Earth. Since his passing, there have been numerous event tributes to his legacy all over the World. 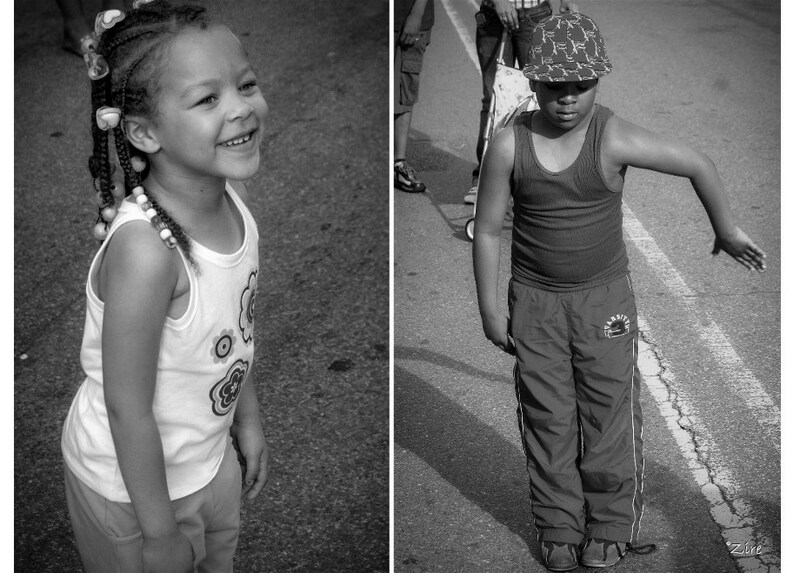 For the past five years, I have documented tributes and concerts to Michael Jackson held around Brooklyn. In Brooklyn, NY, June 28th, 2010, a Tribute & Prayer Vigil was recorded @ Hoyt-Schermerhorn subway station. That was the train station where the music video from Michael Jackson’s 1987 single "Bad" was filmed, directed by Martin Scorsese. It was beautiful turnout. Young and Old came out to say "Farewell" to our hero, our ambassador of music and love, our brother, our friend. We played his music, sung his songs and tried to do his dances in the streets of Brooklyn. Before the police shut down the party, 50 Balloons were released in the air to represent the 50 years of his life he dedicated to the world. Film Director, Actor, and Brooklynite, Spike Lee held his 2nd annual "Brooklyn Loves Michael Jackson Birthday Celebration" in Prospect Park, Brooklyn on August 29th, 2010. 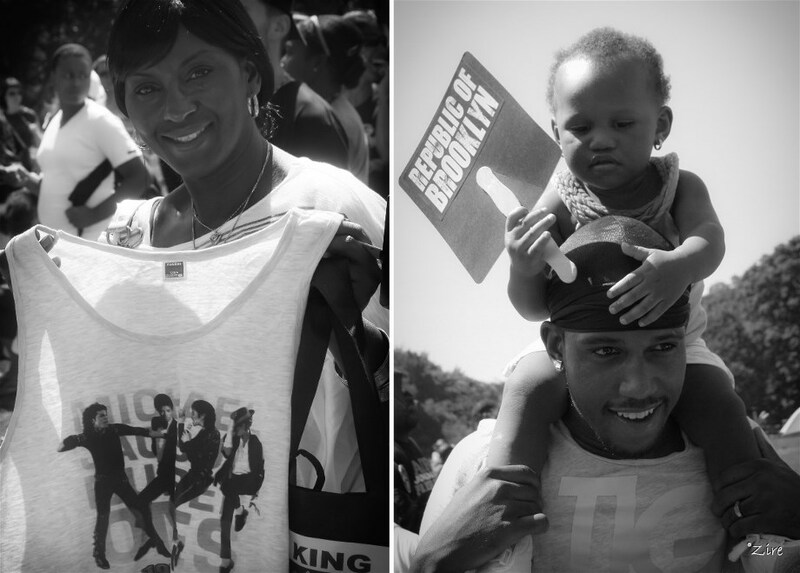 People from all over the US and beyond came out to celebrate the legacy of Michael Jackson. My family & I was in attends. The love and the music vibrated the entire park. People young and old dancing, people sang along to every song! It amazes me to see children who know the words, ha. Hundreds of look-alikes of all versions of MJ were there in Full Effect! And what I mean by versions; there were the Beat It Michaels, Thriller Michaels, Billy Jean Michaels, Rock With You Michaels were all there spinning, moonwalking, pointing and toe standing. 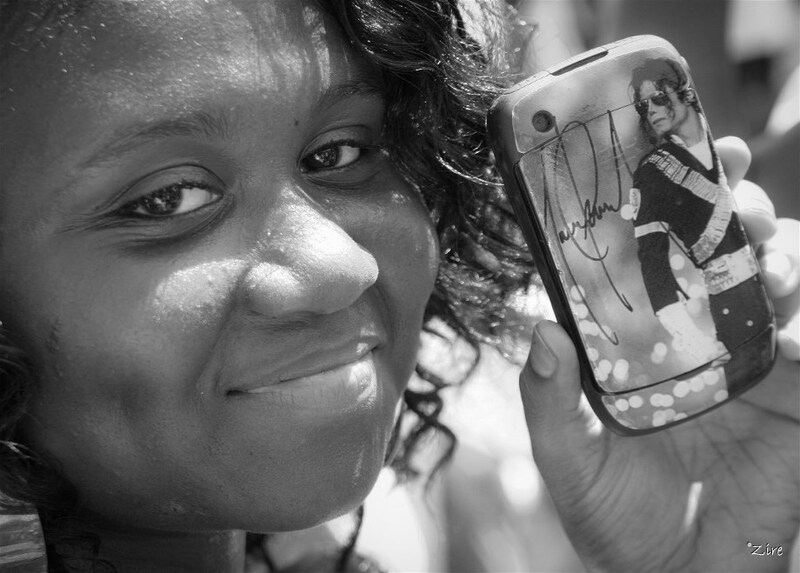 People came with lifelong MJ memorabilia, birthday balloons, gloves and classic original LPs. And yes there was a dance off. You know you can't have a bunch of Michaels in one place without having a dance-off! I hope you enjoy the photos. Play some MJ and dance along. We will remember you; we will miss you and your music live in our hearts forever. Happy B~Earth Day!!! Your love is everywhere, MJ!!! April 22, 2018. Redman and Method Man, American hip-hop artists, actors, and music producers, perform their hip-hop classics at the 1st annual 420 Music Festival at Green Med Wellness Center in Tucson, Arizona. The love and the music vibrated the entire park. People young and old dancing, people sung along to every song! It really amazes me to see children who really know the words, ha. Hundreds of look-alikes of all versions of MJ were there in Full Effect!